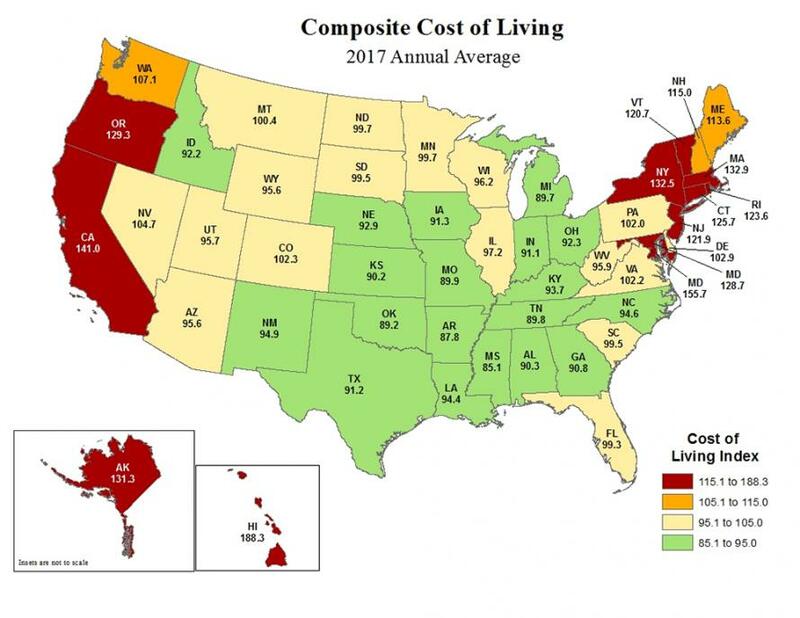 As Residents Flee, Broke New Jersey's Solution Is to "Tax Everything"
New Jersey has been at least tied for #1 on the list of US states seeing the highest percentage of movers leaving the state (vs. moving to it) for six consecutive years. This latest news should help cement its poll position and hasten the Garden State exodus to an even greater degree. New Jersey's fiscal situation is so dire that new Governor Phil Murphy has proposed taxing online-room booking, ride-sharing, marijuana, e-cigarettes and Internet transactions along with raising taxes on millionaires and retail sales to fund a record $37.4 billion budget that would boost spending on schools, pensions and mass transit.